Today is a brand new day and a brand new opportunity for you to glow, shine, and experience joy. Starting off your day with a sense of purpose and clear direction can help you be more productive and intentional with your time. However, not every day is a good day, and some start off with a bad tone. On those days it is up to you to either take a step back, and feel your emotions all the way through, or push through it and get work done anyways. If you decide to feel your emotions and give yourself a break, don’t feel shame or guilt about it, sometimes our negative emotions are a sign that we need to slow down.If you decide to push through it, be kind and patient with yourself, and do what it takes to get focused and clear. Sometimes the toughest part is knowing which way to go. 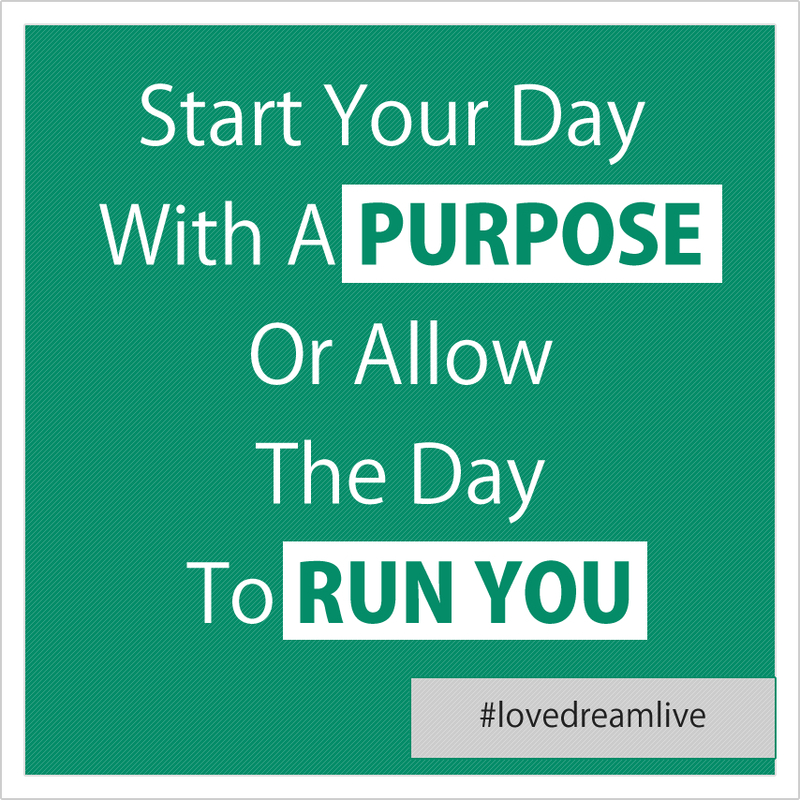 Remember that if you don’t purposely run your day, the day can run you and take you down an unintended and undesired path. Choose wisely, and remember that tomorrow is another opportunity to start all over, and that is a good thing. 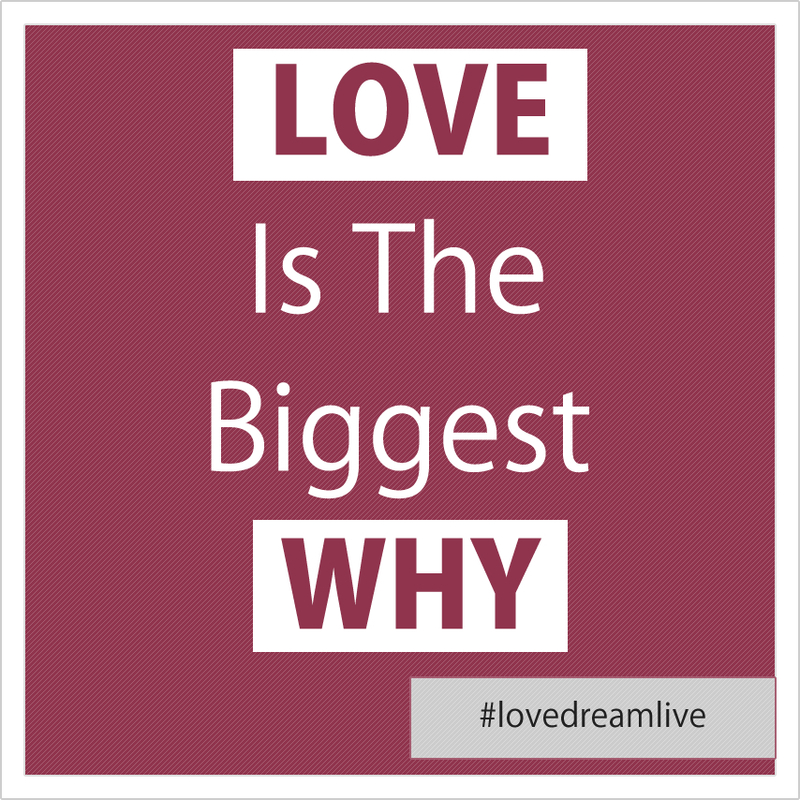 In This episode I share with you why I believe that love should be at the root of any of your goals and dreams. It doesn’t matter how rich, successful, famous, and wealthy you become, none of it is worth anything if you do not have love in your life. Whatever your goals and dreams are, if you back them up by love you are sure to get much further. After all why do we do anything in our life if it is not for love? Anything can be traced back to this single universal human desire. Don’t forget the people along the way, love yourself, love other people, it will give your life meaning and purpose along the way. No matter how shaky the road gets, having love as your foundation can make your journey more enjoyable and satisfying.